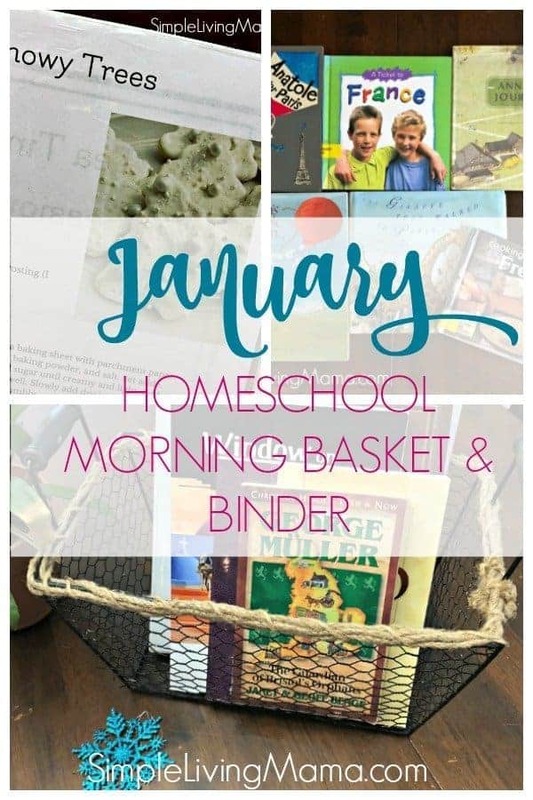 We have officially been back to school for a little over a week since the winter break, and we are diving back into our homeschool morning basket and morning time binder activities. I’ve mentioned several times, but our morning basket time really brings us all together as a family and is just a wonderful experience for us all! 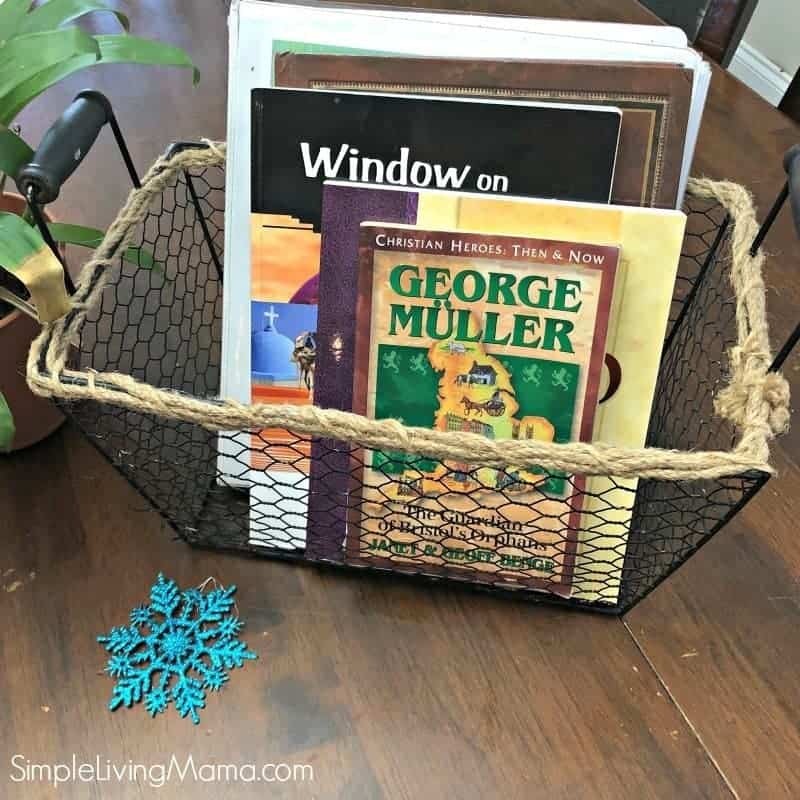 Today I am going to share with you what’s in our January homeschool morning basket! We are continuing on with The Homeschool Garden for our morning time plans. I can’t say enough great things about this program! Everything is planned for me! 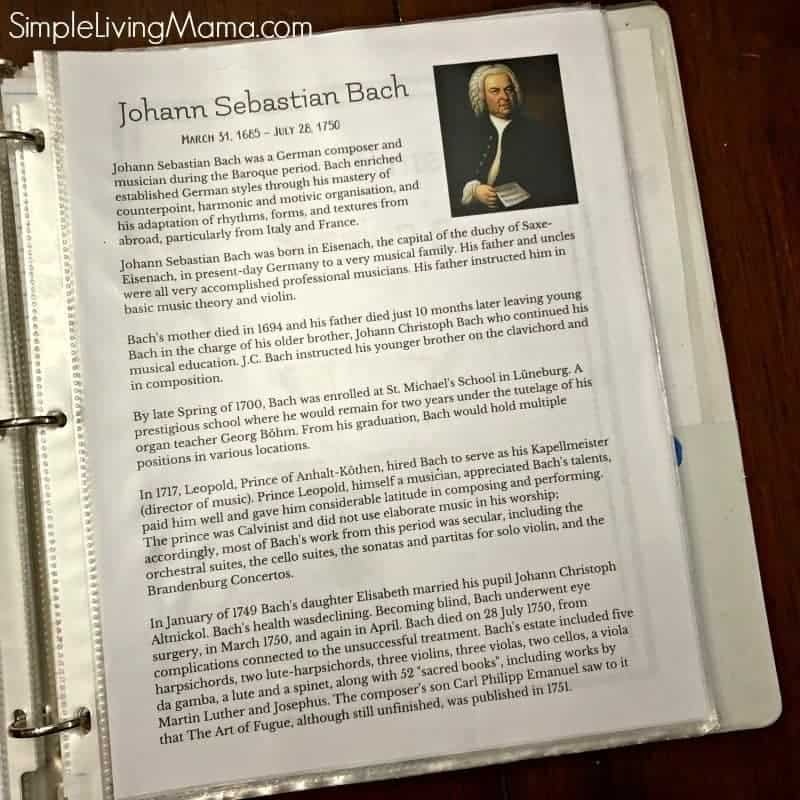 I print all of the papers at the beginning of the month and load them into my binder and then I make sure to have my laptop with me during morning time so I can easily play any music or show the kids videos because it is all located on one page! I love it! The kids really enjoy listening to our music selections while they work on their handwriting. I love that I have figured out an easy way to incorporate classical music into our days. We are going to be reading one poem from each of these poets that has a snowy theme. 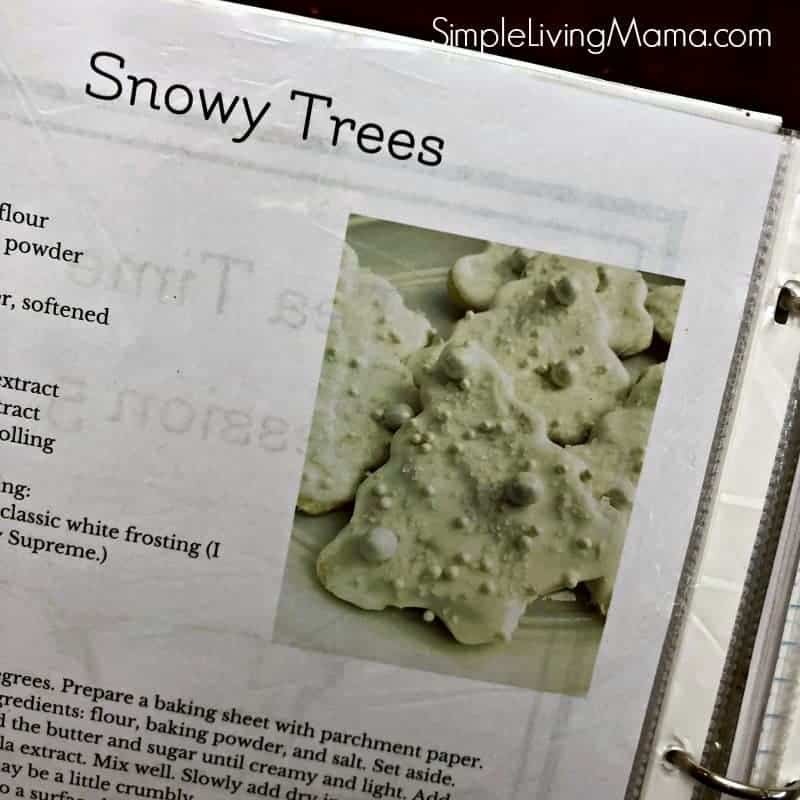 Since our theme from The Homeschool Garden this month is snow, this works out perfectly! There’s also a lovely poetry teatime planned! So, this isn’t exactly a folksong, but it’s still an interesting song to learn. I am sticking with this hymn from The Homeschool Garden this month. 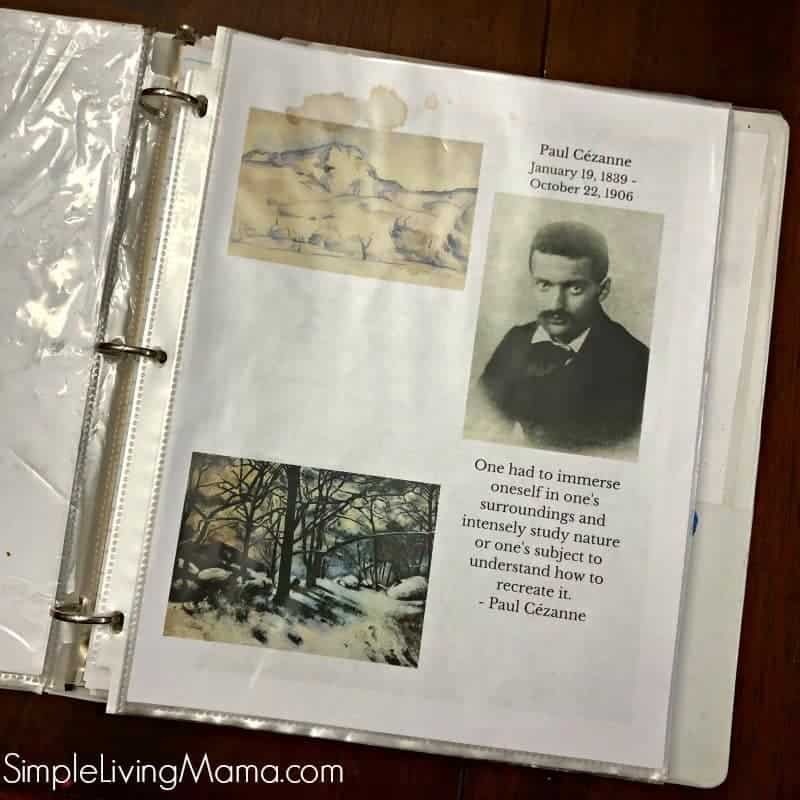 I mentioned in the video that there is an acrylic painting lesson in The Homeschool Garden. We will likely do a watercolor or chalk pastel snowy themed painting just because I already have those supplies on hand. I’m excited to learn more about gemstones this month! I’ll be pulling in a few other resources for this study, too! Our kids do AWANA and have their own memory work for that. They also memorize poetry through The Good and the Beautiful language arts. We are now in Europe with MFW ECC, so we are working on studying the European map! We are continuing on with our study of Matthew with My Father’s World ECC. 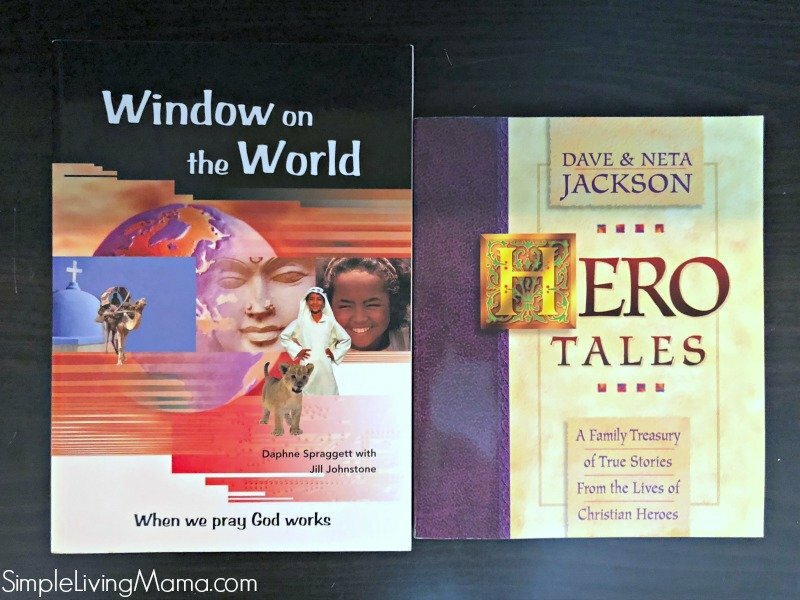 You’ll also notice that Hero Tales and A Window on the World are staples in our basket this year. 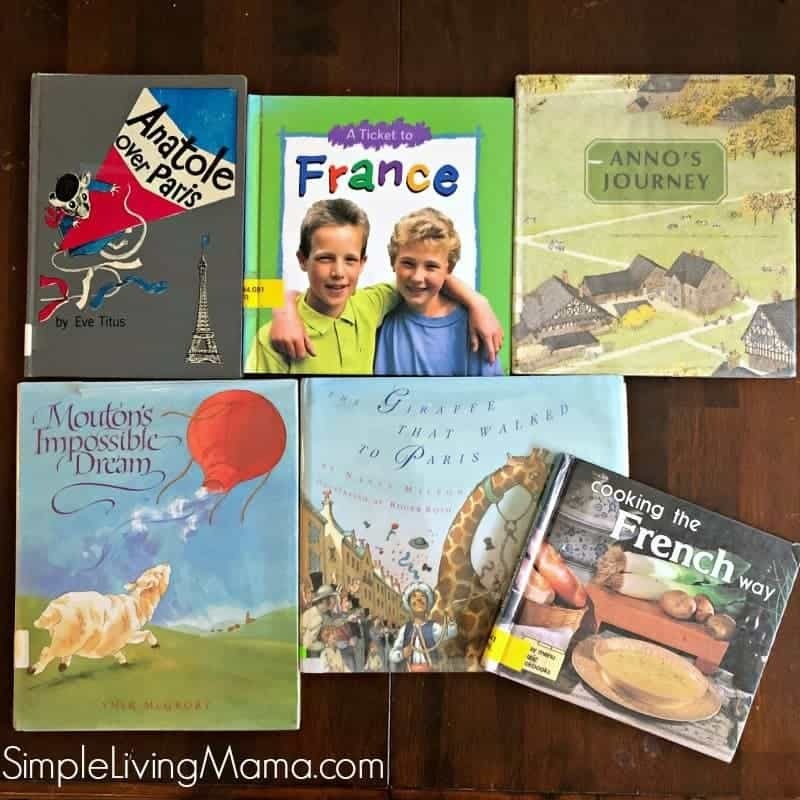 I checked out several French themed picture books from the library. We are currently studying France, so that’s what I’m filling our book basket with! 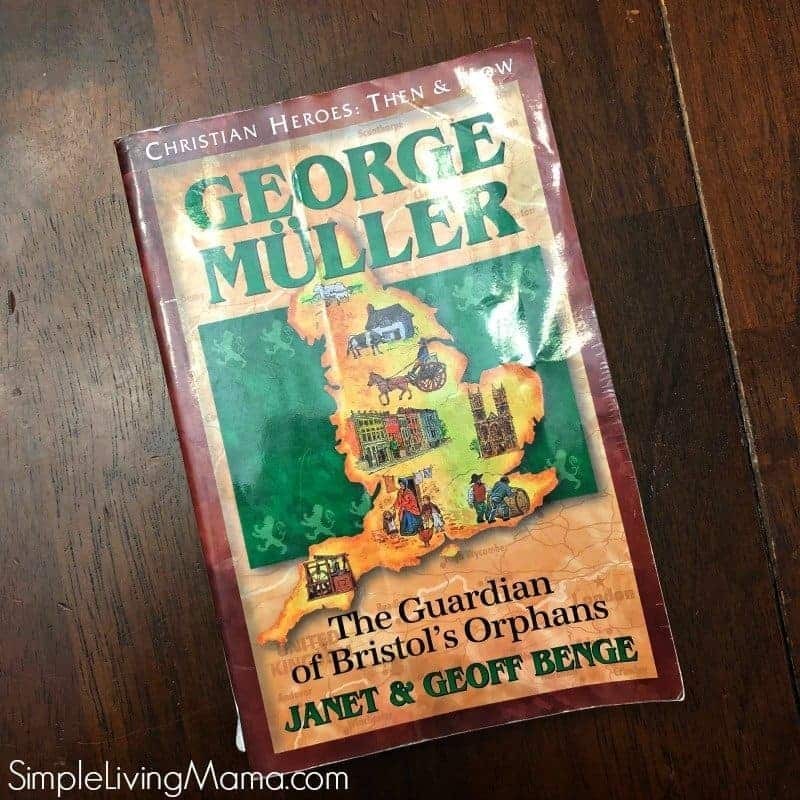 The Christian Heroes Then and Now Series is recommended through MFW, so we are going to read the story of George Muller this month. So, that’s it for this month’s morning basket! I am adding some new elements for the month of February, so be sure to check those out soon! Be sure to check out all of our other Morning Basket posts!